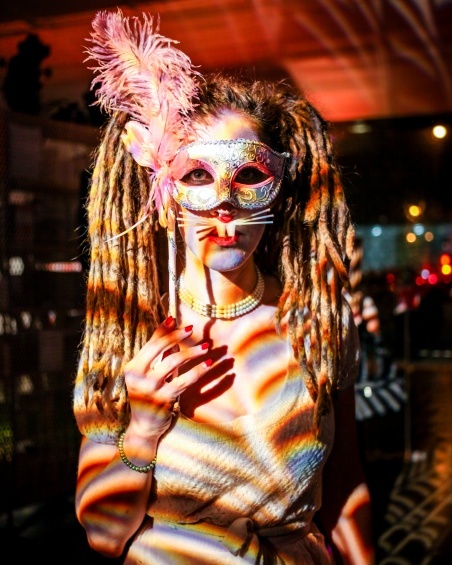 Wear a creative disguise to the most festive Halloween party downtown. Enjoy signature cocktails and atmospheric beats, and spend time in the galleries viewing the fall exhibitions. An upgraded Membership will be awarded to the best costume. Invitation admits two. RSVP by October 26 to membership@newmuseum.org or 212.219.1222 ×234. Join as a Member at the Museum’s Visitor Services desk to attend!